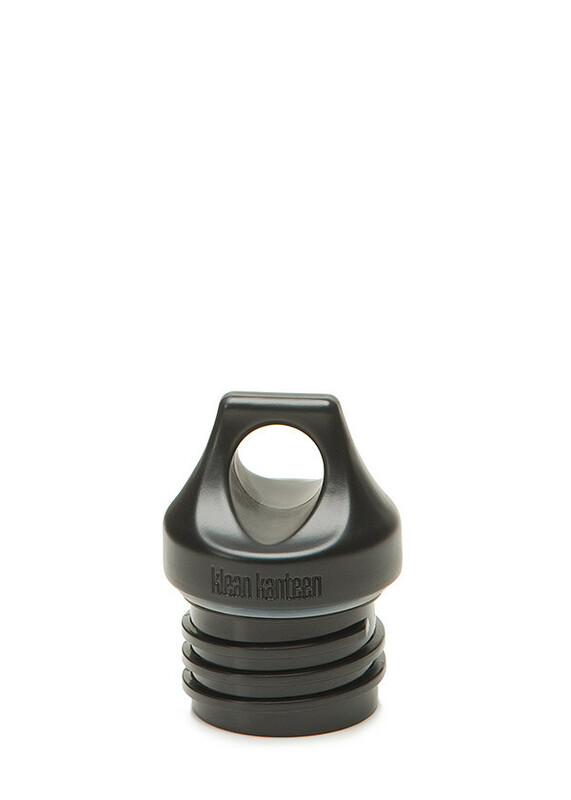 Loop Cap for your Classic Klean Kanteen. The Loop Cap was designed with utility and simplicity in mind. The handy attachment loop makes it easy to securely clip your Kanteen¨ onto just about anything. The foolproof simplicity of the design also means it is equally at home inside your bag or lunch box. Made from polypropylene (pp#5), which contains no BPA or toxins.